Snap stock, Wynn stock, and Daqo stock are three stocks to buy on weakness. 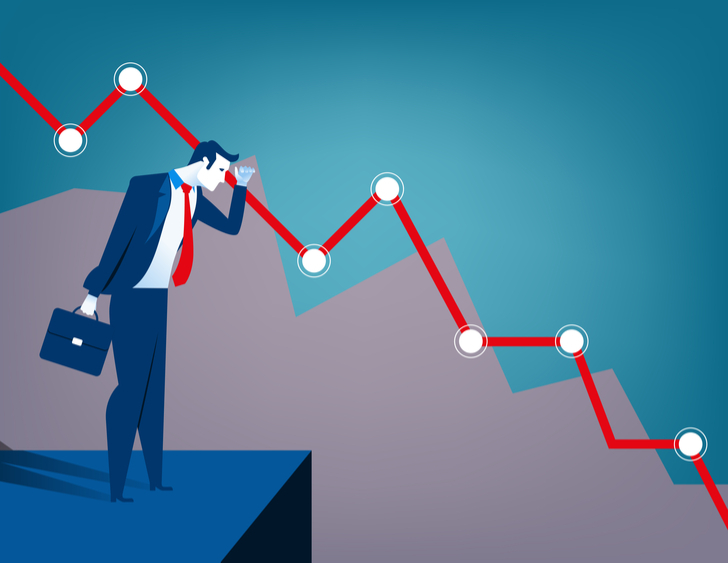 The key to making money by buying stocks low is finding good companies in high-growth sectors whose shares have dropped because of temporary factors. In other words, investors, particularly longer-term investors, should try to find stocks to buy on weakness that will probably prove to be temporary. Can this be difficult? Sure. You really need to do your homework. But if you play it right, you’ll be well rewarded. Snap Inc (NYSE:SNAP) stock, Daqo New Energy Corp (NYSE:DQ) and Wynn Resorts, Limited (NASDAQ:WYNN) stock fit all of these criteria. Snap stock has retreated due to a temporary deceleration in its user growth in the first quarter. It appears that the deceleration was largely due to users’ dissatisfaction with the website’s redesign. 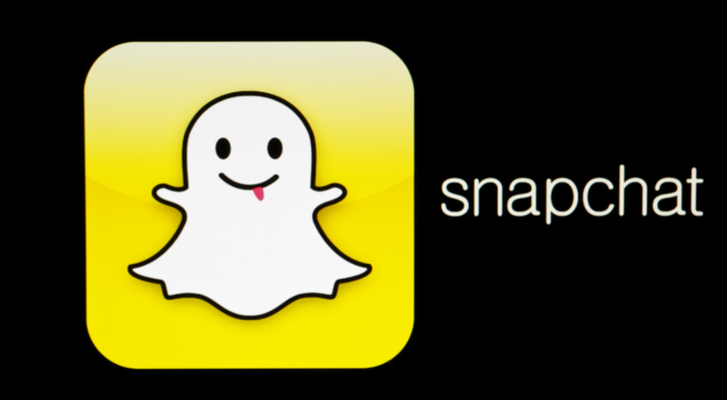 But in April, Snapchat decided to restore its Stories page, which it had previously dropped, angering many users. Moreover, the company also said in April that it would fix flaws that the redesign had created in its Android app. After the company makes those changes, it should be able to get back some of the users it had previously lost. That’s because, as word spreads that the problems have been fixed, a number of those who had abandoned the platform will want to give it a second chance in order to return to chatting with their friends on the website. Meanwhile, there are many signs that Snap’s fundamentals are still quite strong, while its growth opportunity is very much intact. In March, Pew Research reported that 78% of Americans between the ages of 18 and 24 use Snapchat “and a sizable majority (71%) of these users visit the platform multiple times per day.” By comparison, only 71% of the age group used Instagram, and 45% visited Twitter Inc (NYSE:TWTR). According to Zacks, the Pew data also shows that only 10% of Americans between the ages of 13 and 17 use Facebook, Inc. (NASDAQ:FB) and 15% use Facebook’s Instagram, compared with 35% for Snapchat. The latter site was the most popular social media platform for Americans between the ages of 13 and 17, Zacks noted. As I’ve written previously, as these young people age and get jobs, they will get higher-paying positions and have more money to spend, making Snapchat more lucrative to advertisers. Already, huge media outlets like the Walt Disney Co (NYSE:DIS), Viacom, Inc. (NYSE:VIAB) and Conde Nast are enthusiastically advertising on Snapchat. That trend should greatly intensify in coming years. Several factors have combined to drag down Wynn stock in recent weeks, as the shares retreated from around $200 on May 10 to about $175 now. Continuing news stories and worries about the sexual misconduct charges against former Wynn Resorts CEO Steve Wynn, which came to light in January, are probably weighing on the shares. But the company reported higher-than-expected first-quarter earnings per share, excluding certain items, while its adjusted property EBITDA jumped 32% year-over-year, indicating that the scandal is not having a major impact on the casino operator’s results. Investors may also be disappointed by the 12.1% year-over-year increase in Macau gross revenue in May, down from a 27.6% jump in April. Deutsche Bank, however, believes that the fact that the World Cup is being held in Russia, which is fairly close to China, may have hurt Macau’s second quarter results. It’s certainly logical to believe that many wealthy Chinese citizens decided to spend their money on going to Russia to watch the World Cup instead of traveling to Macau. Finally, worries about the impact of the legalization of sports betting outside of Nevada are probably weighing on Wynn stock. But as betting on sports becomes more widespread and Americans get more used to doing it, more people who visit Wynn’s Las Vegas casinos will probably engage in the practice. Moreover, the company is preparing to open a large casino in Boston next year which will greatly benefit from the likely legalization of sports betting in Massachusetts. Overall, I believe that the sports betting will be positive overall for Wynn Resorts and Wynn stock. Furthermore, Wynn’s fundamentals remain positive. As we’ve seen, Macau’s gross gambling revenue is recovering, while Nevada’s gambling revenues are also rising significantly year-over-year and Wynn’s results were quite strong last quarter. Trading at a forward price-to-earnings ratio of 18, Wynn stock is quite cheap, given the company’s high growth and strong fundamentals. Daqo stock has plummeted from around $68 on May 22 to around $35 these days. The catalyst for the decline was changes by China to its solar energy policies. It appears that China took those actions to slow down the production of solar energy products in the country, as Beijing believed that the supply of those products was outpacing demand. There is no doubt that the changes made by Beijing will have a negative impact on demand for solar energy systems in China and worldwide. 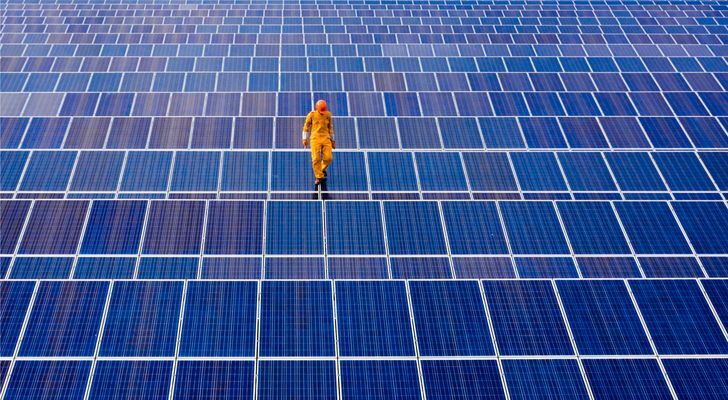 But according to PVTech, Asia Europe Clean Energy (Solar) Advisory Co estimated that the policy changes would lower Chinese solar energy deployment to 30 gigawatts to 35 gigawatts from 40 gigawatts to 45 gigawatts. While the organization called that forecast “optimistic,” Chinese demand has often exceeded expectations in the past, defying predictions that various policy changes would have a tremendous negative impact on demand for solar energy in the country. So history suggests that the more optimistic forecasts are likely to be correct. It’s also important to remember that Daqo supplies polysilicon to Chinese companies that export solar modules and wafers all over the world. For example, in the third quarter of 2017, one of the biggest Chinese solar module makers, JinkoSolar Holding Co Ltd, said that China accounted for about a third of its shipments. If Chinese demand drops by 25%, it’s reasonable to assume that JinkoSolar’s orders will fall by 25% of 33%, or about 8%. Consequently, it’s logical to estimate that China’s moves will lower Daqo’s profits and revenue by 8%-10%. So a nearly 50% drop in Daqo stock on the news seems very much overdone. Meanwhile, as I’ve noted previously, demand for solar energy and investments in the sector are surging dramatically in many parts of the world. For example, Saudi Arabia intends to invest $200 billion in solar energy, Japan’s Softbank plans to invest up to $100 billion in India’s solar power sector, and many other emerging economies are starting to invest in solar energy. Meanwhile, in the U.S., California recently mandated that most new homes built after 2020 come equipped with solar energy, possibly starting a trend among other blue states. Additionally, a number of large utilities such as NextEra Energy Inc (NYSE:NEE) are rapidly entering the solar energy sector. The estimated forward price to earnings ratio of Daqo stock has slumped to 4.4. Even if that’s too optimistic, and the actual price to earnings ratio turns out to be 10, Daqo stock is still very cheap at these levels. As of this writing, Larry Ramer owned shares of Daqo New Energy stock and JinkoSolar Holding Co Ltd stock. Article printed from InvestorPlace Media, https://investorplace.com/2018/06/3-stocks-to-buy-on-weakness/.